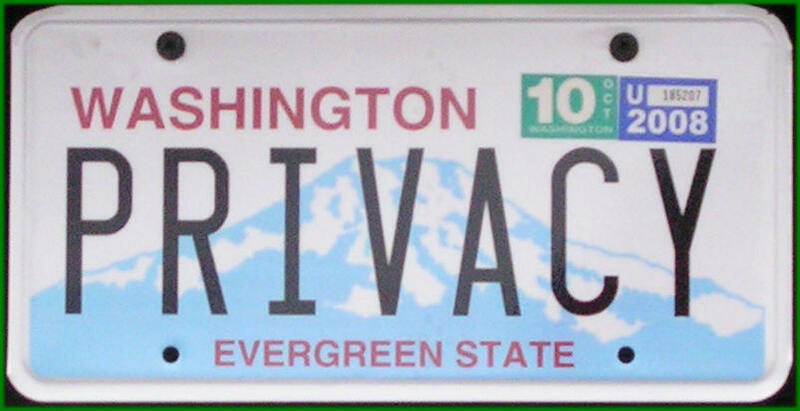 No text messages, please, and sorry, we only work in Washington State. Our original tree farm, where we grow mainly ornamental trees. Thousands of evergreen trees at our Snohomish River growing fields. 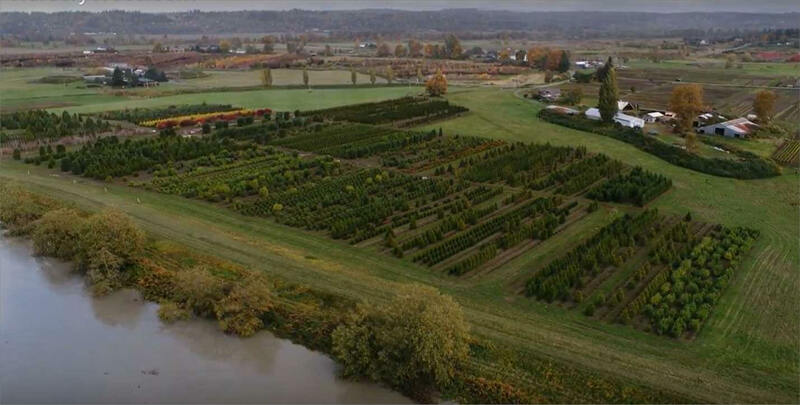 Our nursery tree farm is located on an old 38 acre dairy farm in beautiful Snohomish, Washington. Nothing grows nursery trees like an old dairy farm. We also have 26 acres of flat, fertile ground along the Snohomish River (photo above). We sell thousands of beautiful trees each year. We don't sell hundreds of varieties--we sell the trees that we know, and grow, well in order to provide you with an excellent selection of Privacy Trees, beautiful Ornamental Trees, and native plant vegetation. If we grow it, we usually have several sizes, excellent prices, and, of course, the freshest trees grown right here in Western Washington. 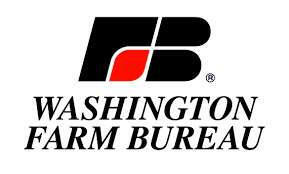 For more advantages of buying from a grower Click Here. To see a beautiful 8 minute YouTube video of our farm, please Click Here. 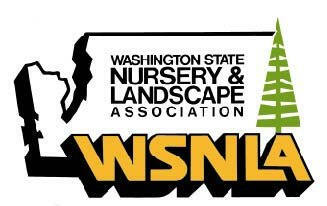 We started nursery operations in the Spring of 1995, and since then our business has "grown" in every sense of the word--an expanded selection of trees, a full-time professional staff, additional acreage along the Snohomish River, the NurseryTrees.com website, more emphasis on "Instant Privacy" trees, "getting our trees to market" by delivering and planting for both residential and commercial projects, and special programs such as "Pre-hedged" trees and our Re-vegetation Program. Michael is an experienced business manager and "nurseryman". 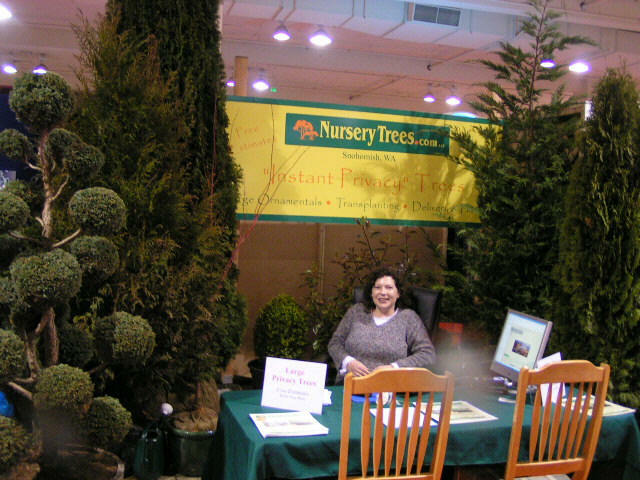 He is the founder of NurseryTrees.com, LLC. 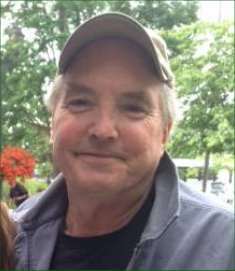 He and his wife, Sally, purchased the farm in 1995 and started planting trees. In those early days they did everything, and those were wonderful, fun times. 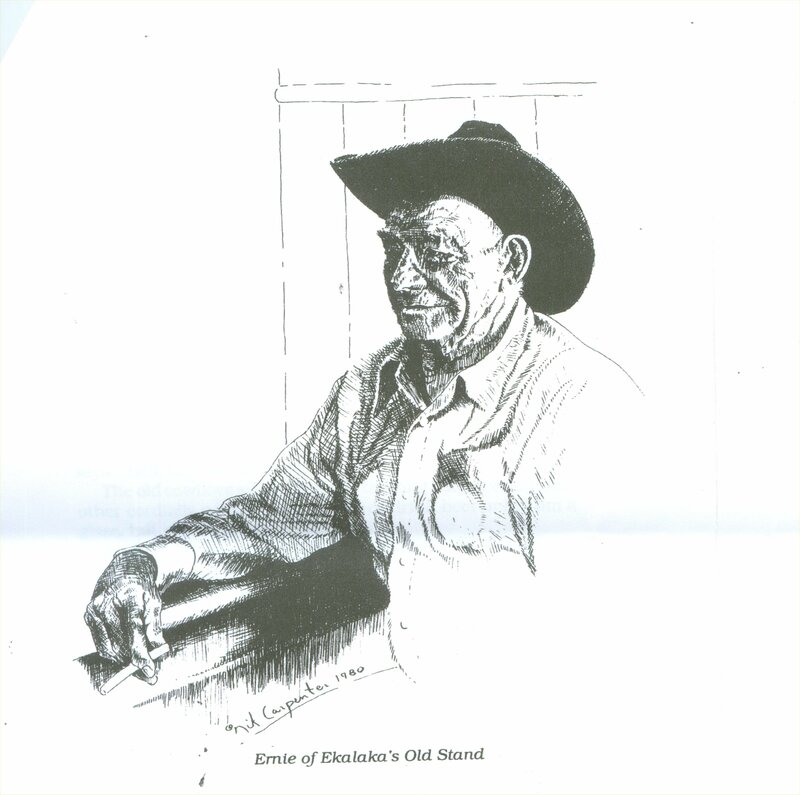 Today, 20+ years later, Michael oversees all farm operations. "Our goal has always been to provide responsive service and high-quality nursery stock at reasonable prices. Today, we are very proud of the fact that a substantial amount of our business is repeat customers, which shows us that we have been meeting that goal. This is a fun business to be in--we meet a lot of nice people, spend a lot of time outside, and provide Customers with a service they appreciate." Seattle Home Show--she is more tired than she looks. 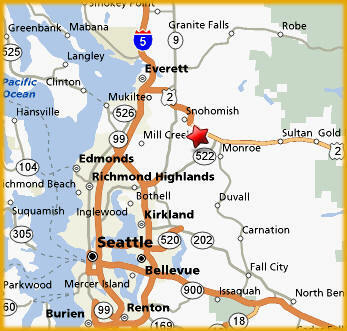 Janet, who has an AA degree in Landscape Design, is the former Head Gardener at Overlake Golf & Country Club. She also has written a gardening column for Washington Magazine. She works with our customers to help them organize their plantings and select the right trees. The Northeast corner of our 30 acre Snohomish River growing fields. 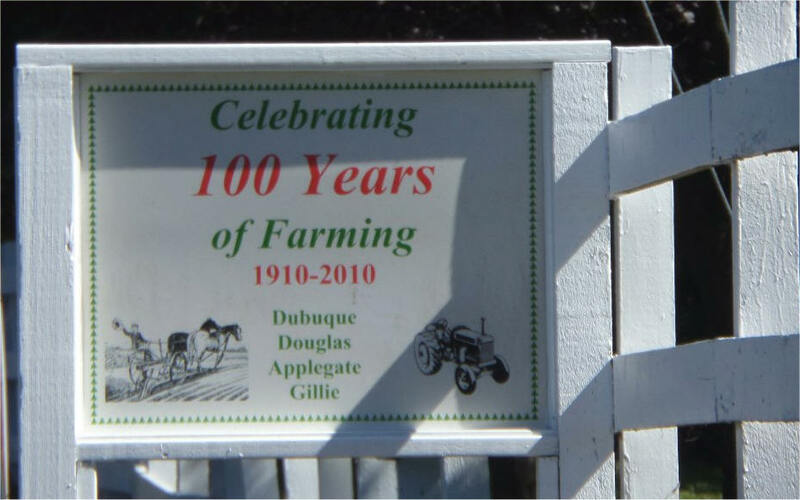 In 2010 our farm celebrated 100 years of farming!